ESG (Enterprise Sports Group) | JustRunLah! 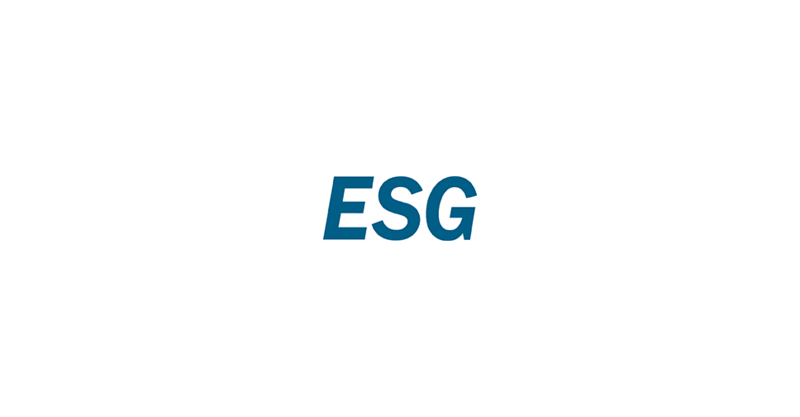 ESG is a leading Singapore-based international sports marketing firm established in 2005. ESG specializes in creating and delivering effective client solutions through sports sponsorship and bespoke sporting activities. Our connectivity, experience and key insights into sport give us an advantage that translates into powerful brand engagement tools to touch the sports fan. In addition, ESG provides sports federations and rights owners strategies to help them realize the commercial potential of their rights. With our vast experience, goal orientation and extensive client portfolio, we are fully committed building sustainable commercial revenues critical to deliver any sporting agenda. ESG is a proud associate of Singapore listed, Kingsmen Creatives Ltd, a leading provider of integrated marketing solutions that spans a network of 19 offices worldwide.